There is no record of such a movie ever existing, and Sinbad himself says he never acted in it or even heard of it before random people on the internet started asking him about it. 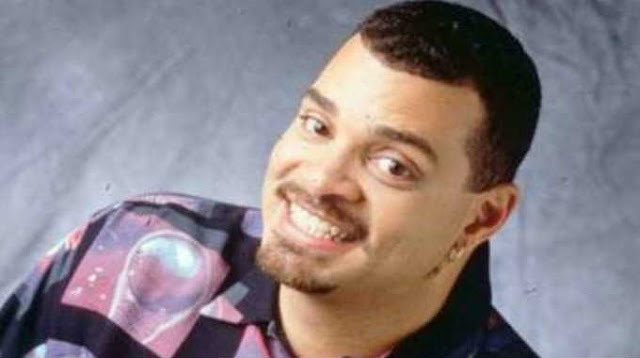 This is one of the strangest internet stories you will likely ever read: There are people on Reddit and Twitter attempting to find a movie called Shazaam which starred actor and comedian Sinbad as a friendly genie. According to those who claim to have seen this movie, it came out before Shaq’s critically panned comedy called Kazaam, and was a relatively enjoyable ‘90s comedy. The only problem is, there is no record of such a movie ever existing, and Sinbad himself says he never acted in it or even heard of it before random people on the internet started asking him about it. The magazine NewStatesman has just published a fascinating investigative article about the conspiracy, and some theories as to why so many people have vivid memories of watching a movie that there is no evidence has ever existed. Literally, there are no records of the movie ever being made—no photos, no old VHS tapes, nothing. That’s despite cash rewards from people eager to prove it is real. Some people believe the group is falling victim to “the social contagion of memory”—essentially, all of the talks about the movie is creating realistic false memories in people’s minds. Some people believe the movie was “disappeared” because Sinbad himself hated it. Some people believe it is an example of the “Mandela Effect,” which essentially states that multiple realities have existed, and splintered versions sometimes converge (in this case, in one reality Shazaam was real). Either way, it is really, really strange.